Guest farm “Wildacker” has been representative of excellent hunting opportunities for almost 50 years. 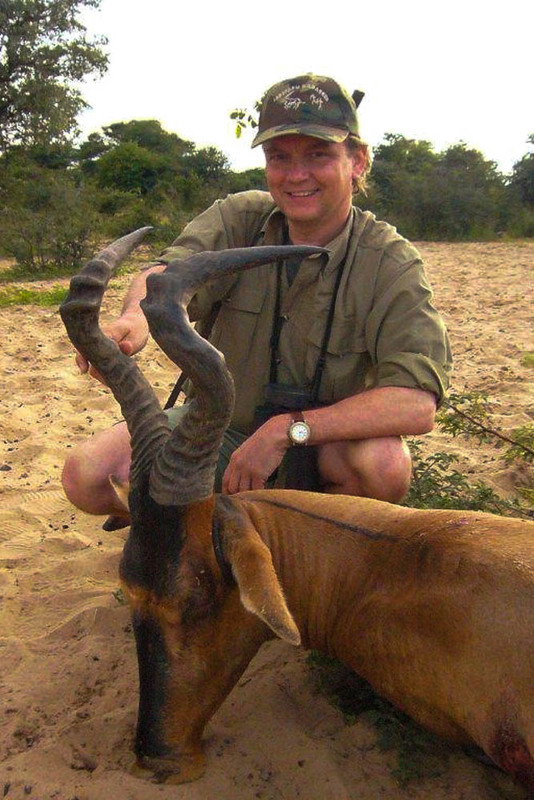 The farm is particularly well-known for its excellent and unique hunting opportunities for eland antelopes. Your English- and German-speaking host, David Muller, born and raised in namibia, is a state-qualified, professional hunter with long experience. 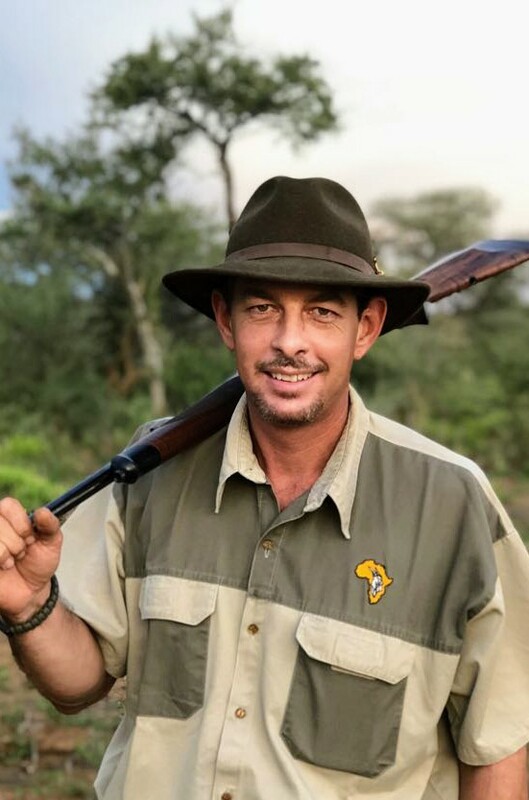 He is supported on location by the professional hunter Helgaard van der Vyver who can look back on over 15 years’ experience. Both understand brilliantly how to impart unforgettable and diverse hunting experiences. 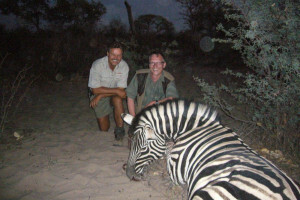 The hunt is run according to high hunting ethics and principles with support from very experienced native trackers. Shooting from the vehicle is not allowed. Mature, quality trophies are our goal so as to guarantee at the same time further sustainable development of our wildlife stock. 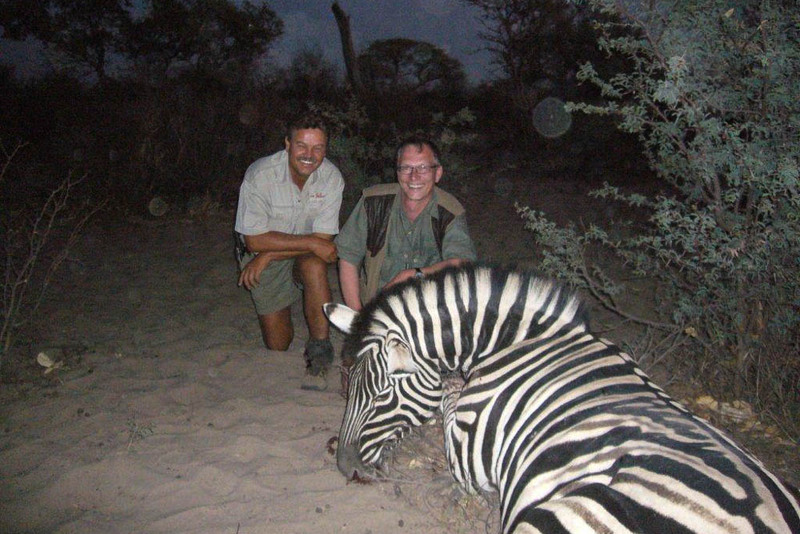 The income generated from trophy hunting serves the purpose of preserving this nature reserve. Wildacker is situated in North-East Namibia between Grootfontein and Rundu. The landscape is savannah-like with amazing tree growth, by contrast with most other parts of Namibia. Very old sand dunes full of trees push through the farm area. This is why the soil is predominantly sandy. This guarantees an exciting and diversified hunting experience. The farm has been family owned since 1968 and is run as a hunting and guest farm. Its nearly 16,000 ha of enclosed hunting ground without internal fences offer excellent hunting opportunities, such as for the eland, kudu, oryx, gnu, hartebeest, impala, zebra, warthog, ostrich, and giraffe. 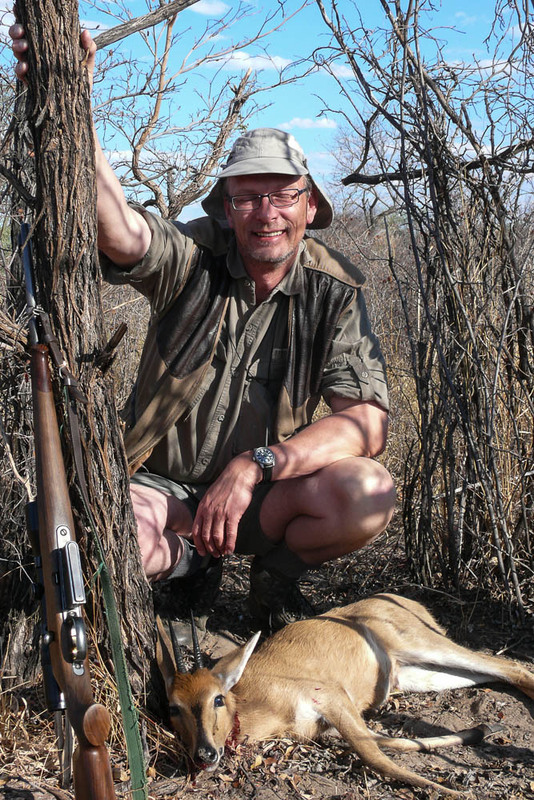 It is one of Namibia’s most multifarious and best hunting grounds. This is due above all to professional and sustainable hunting. The land is solely used as a hunting and guest farm. There is no livestock farming on the hunting ground. For this reason, there are no internal fences whatsoever. 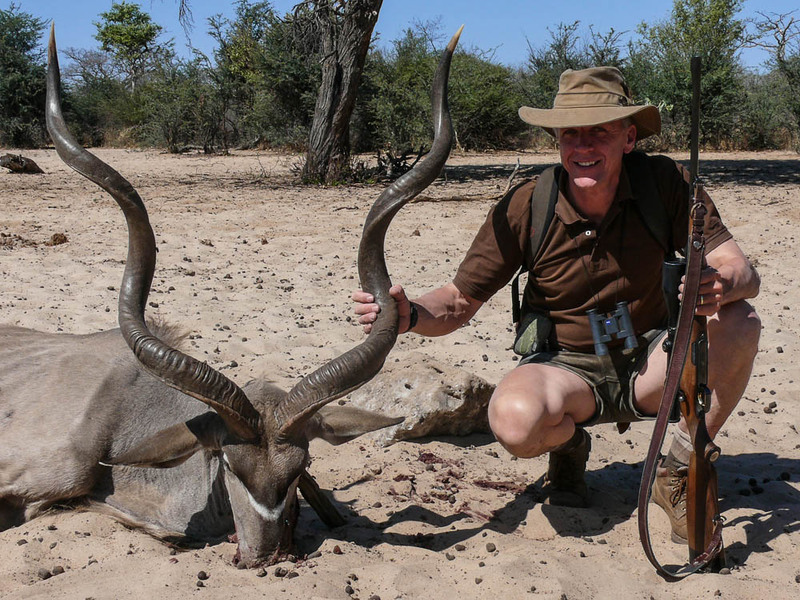 If you wish to hunt game species that are not native to Wildacker, we will be pleased to arrange for hunting on other farms of the region and in Namibia’s concession areas. Please do not hesitate to ask for more details on this matter. At Wildacker, classic stalking is highly recommended. We make a point of offering you an unforgettable hunting experience with each stalking of typical game species in their natural environment. Hunting is also possible from raised hides. 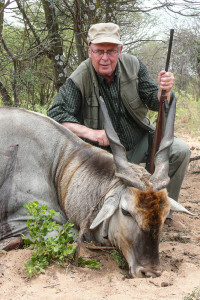 For sustainabilty reasons we attach great importance to hunting mature trophy animals. For your accommodation at Wildacker, please refer to this link. Companions are also welcome to accompany the hunters on their expeditions or to just relax by the pool. 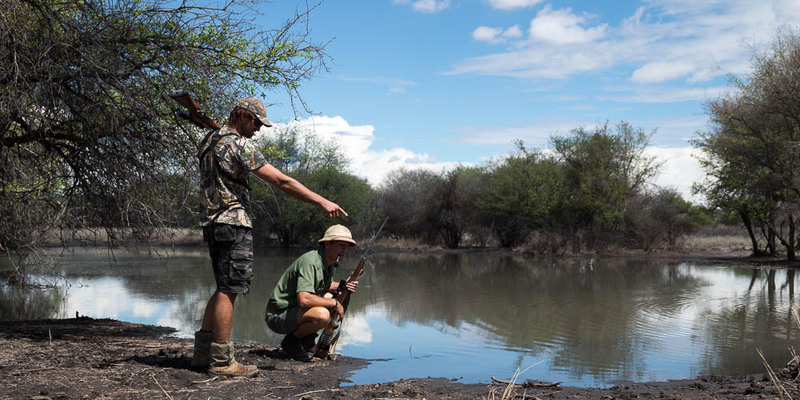 Alternatively, they can take advantage of our offer of farming activities or, if they wish, we can also organise excursions to the surrounding attractions, such as the Etosha National Park or the Mahango National Park. For further details, please refer to the following link: activities. The hunting season starts on 1st February and ends on 30th November. The professional hunter in charge of you will submit an application for a hunting permit prior to your arrival. 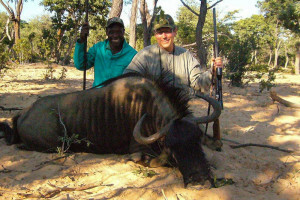 A separate hunting permit is required for each hunting guest. Please advise us in writing prior to your arrival as to which are your preferred trophy animals. 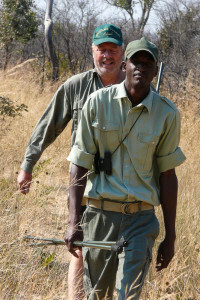 A separate hunting permit / special permit will have to be obtained for the cheetah and the leopard. Light olive green bush clothing or darker khaki clothing has proved of value. We recommend two shorts, two trousers and long-sleeved shirts as protection against the sun, and also a windproof parka, sweater, as well as gloves for the morning hours during the cold season. The months of May to August can be very cold at dawn and dusk, and at night. For stalking, skidproof and quiet shoes with ankle protection are advisable. Short gaiters made of sailcloth, a wide-brimmed hat, sunscreen, binoculars and a camera also form part of the recommended standard equipment. We assume no liability for any losses, delays, accidents or injuries. Please make sure to take out an additional travel cancellation and general travel insurance on your own. We recommend you bring your usual hunting weapon (from 7 mm bore upwards, 375 HH, 9.3 x 62, .30-06, … or similar) including your arms possession licence! Import and export of these are possible without problems. Handguns and automatic weapons, however, are prohibited. We further recommend you bring no more than two guns for trophy hunting. Upon arrival in Namibia at Windhoek International Airport, you will be issued with an arms import permit. You can also download the arms import form from here: Arms Import Form. Travelling to South Africa with firearms has become fairly costly in terms of time due to recent regulations. Should you fly via Johannesburg or Cape Town, please make sure you stay in the transit area with your luggage. Ammunition of up to 60 shots will be sufficient and also allowed for a hunting stay. Only ammunition for the special bore of the respective hunting weapon may be imported. Beyond that, only semi-jacketed bullets are allowed for hunting. Solid jacketed bullets (“solids”) are not allowed. Rental weapons are available upon request. However, we recommend you bring your own usual hunting weapon. Field preparation of trophies is done during hunting: The skulls are boiled and bleached, and the skins are salted and folded. 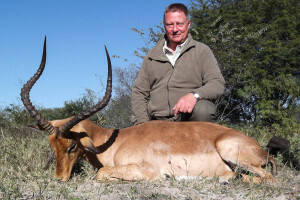 The trophies are provided with name tags and are ready for dispatch with a forwarding agent, or they are delivered to a Namibian taxidermist of your choice. 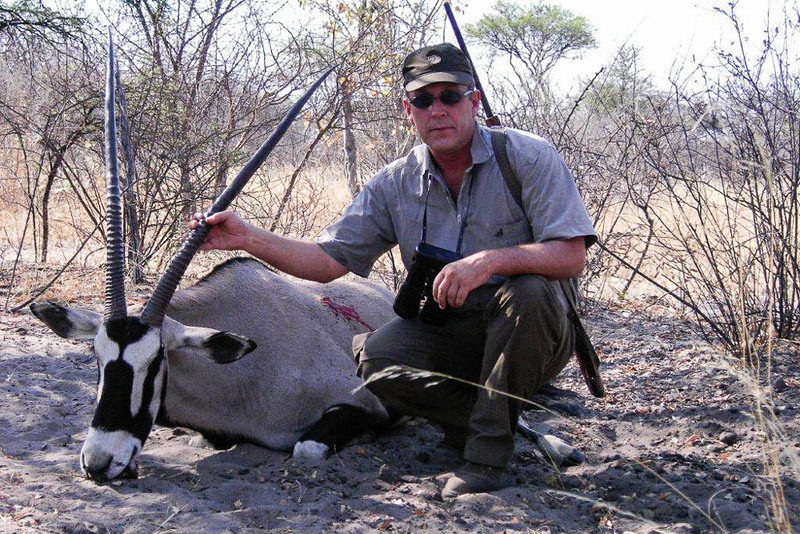 Exporting trophies requires a veterinary certificate, an export licence issued by the Ministry of Environment and Tourism, and an import licence issued by the country of destination, which your taxidermist or forwarding agent will take care to apply for. 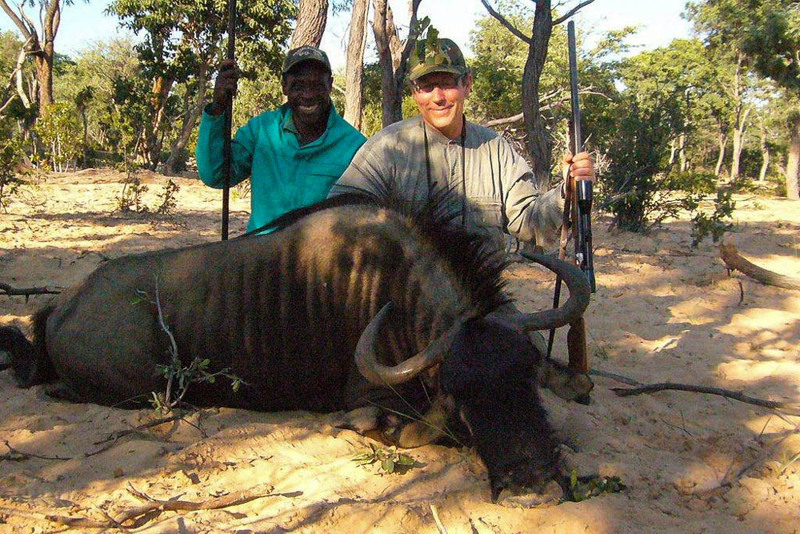 Professional hunters are bound to only harvest such animals which are in compliance with the minimum levels laid down by Namibian statutory requirements for quality control of the Ministry of Environment and Tourism. Exceptions are abnormalities and trophies reset due to old age. Hunting guests are allowed to harvest two animals of a given species per year only, irrespective of whether the trophies are intended for export or not. 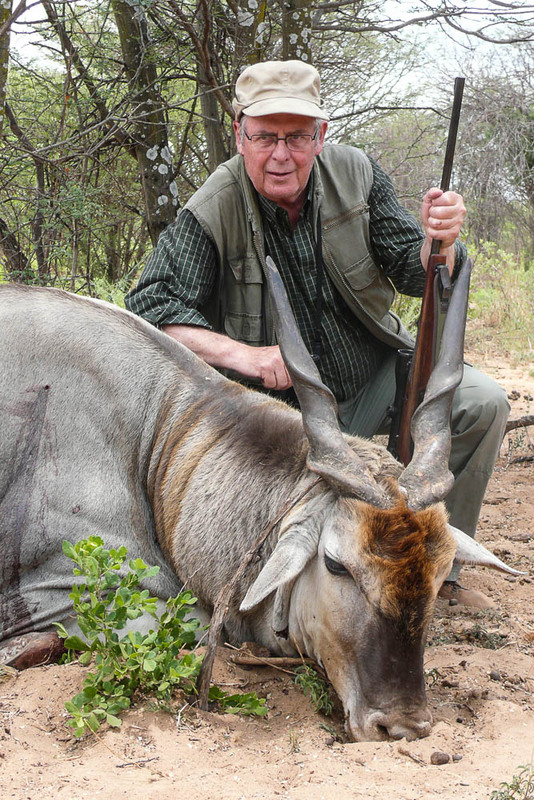 The Namibian Professional Hunters’ Association (NAPHA) introduced a medal reward system to decorate hunting guests for particularly good trophies. 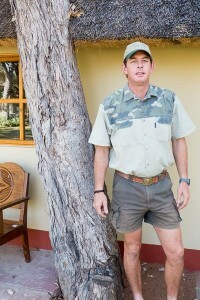 At the same time, this also provides a source of income for the Professional Hunters’ Association, allowing it to finance a number of current projects that are important for the future of hunting, with aid money flowing, for instance, into education of formerly disadvantaged Namibians, to hunting assistants and guides, or schools and residential homes being sponsored throughout the country. 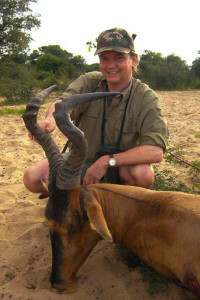 The medal reward system is based on that of the Safari Club International (SCI). Here, the sum of the length of both horns and of both circumferences at the base is assessed, with one exception: for the warthog, only length and circumference of the longest tooth are measured. The coveted Game Fields Medal is a reward for hunting guests for harvesting trophies of category “gold” of very advanced age; this is meant to encourage the hunting of mature trophies, that is, the harvesting of such animals that are past their prime. This provides protection for animals with strong genes and thus maintains a good genetic constitution within the overall population for the future. Trophies eligible for the above medals due to old age, deformity, or premorse trophies, qualify for a Conservation Medal. The medals can be applied for from the NAPHA office in Windhoek via the professional hunter in charge of you, upon presentation of the permit number, trophy measurements, and a photograph (Game Fields Medal only). To enable us to confirm your booking, we will request advance payment to the amount of your booked daily rates. We will be pleased to acknowledge receipt of this amount and to set this off against your bill on location. Final payment is due at the end of your hunting stay. We accept NAD, ZAR or EUR in cash and we do accept Maestro as well as Master or Visa credit cards. In case of cancellation on your part within 30 days and less prior to your hunting stay, the advance payment will be forfeited. In case of cancellation within 31 – 90 days, we will retain 50% of the original daily rates and for more than 90 days, we will retain 20% of the original daily rates. Air Namibia flies 7 times per week from Frankfurt to Windhoek direct and Condor 2 times per week. Please contact us if you need further information for your travel to Wildacker.